Everyone talks about bullying and cyber bullying prevention and now that summer is here and school is out, kids don’t have the support of a guidance counselor or an anti-bullying prevention team at school to report bullying to or a possible peer support group to be with. This is a perfect time to encourage your kids to start a local anti-bullying program in your community. Build your team: Start recruiting your friends, family, neighbors and even local businesses have been known to contribute in a variety of ways. 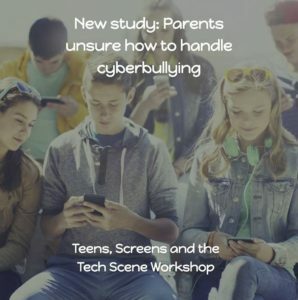 For example, SmartSign from New York has created the #TakeNoBullies campaign. 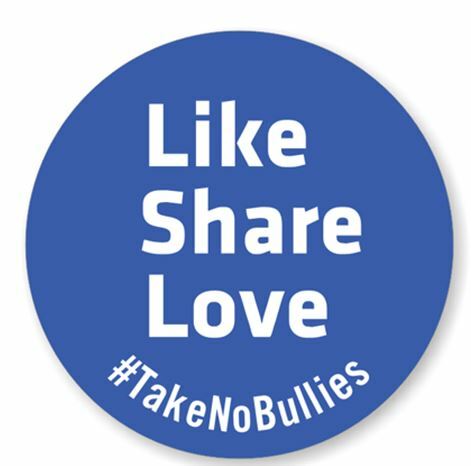 You can check them out for stickers and pins with great slogans that help spread the message that bullying and cyber bullying will not be tolerated. They will donate stickers and pins to schools and organizations that qualified. Check them out! Name your club: Selecting a name for club as a well as a mission statement is important. You want it to reflect on what your group stands for and how you are making a difference in your community. Browse around the Internet and review some others for ideas. Brainstorm and you will be amazed how something will come to you. Where: Many local libraries welcome kids and parents to start support groups. Your local YMCA, Girls and Boys Clubs and local churches will sometimes have areas they can offer you space to have meetings and gatherings for events. Create a ground swell: Make some noise! Contact your local newspaper, TV station and radio stations. Let your community know your club exists. 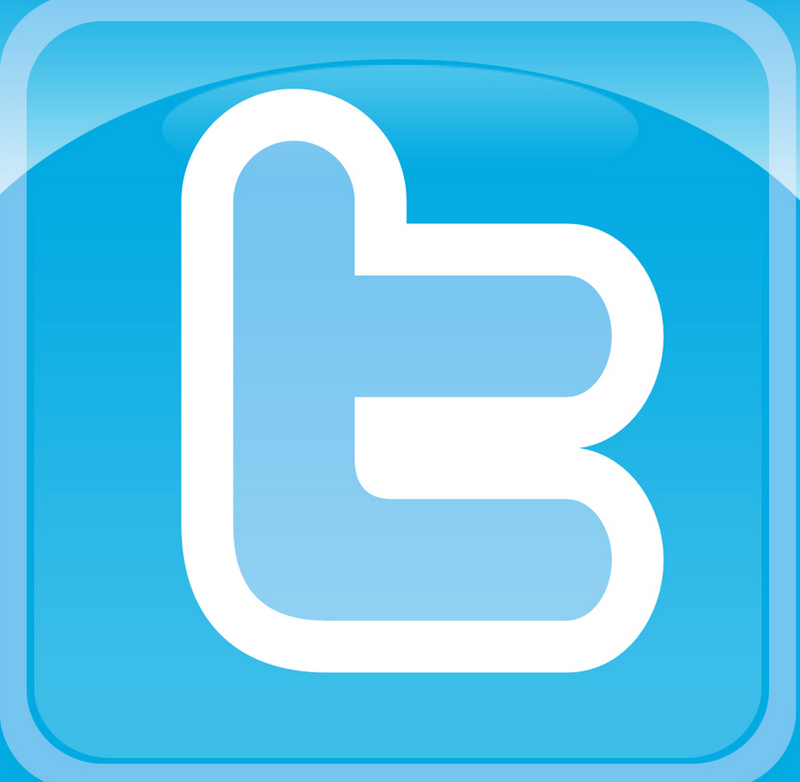 Let kids know they have a place to come and learn more about bullying and cyber bullying. Most importantly, it is a safe place for them to come if they are being bullied. Again, school is out, and we always encourage kids to tell their parents, but some will go to their teachers first. Right now they don’t have a teacher. After they tell their parents, these kids will appreciate your peer support group. Get the news out there! Let’s be ready for BLUE Shirt Day: October 7, 2013 is STOMPOutBullying across America! Starting in August, STOMP will be getting ready for their annual BLUE sea of shirts across the country. Let’s be sure your community has a voice in that movement too — it is that important. If you are in St. Johns County, Florida – let the Community Empowerment Series know about it! These are a few simple steps to get your community involved this summer. Encourage your kids to be the difference in the lives of others. Even if they have never been bullied – helping others feels so good. Let’s pay it forward this summer. I want to join this campaign as an adult I still deal with bullies. It’s not fun or funny and it shouldn’t be happening. We as America need to find ways to have more support campaignns and laws against this. As well as local places in communities to meet and join others as one going through this at any point. I believe it could help tremendously.